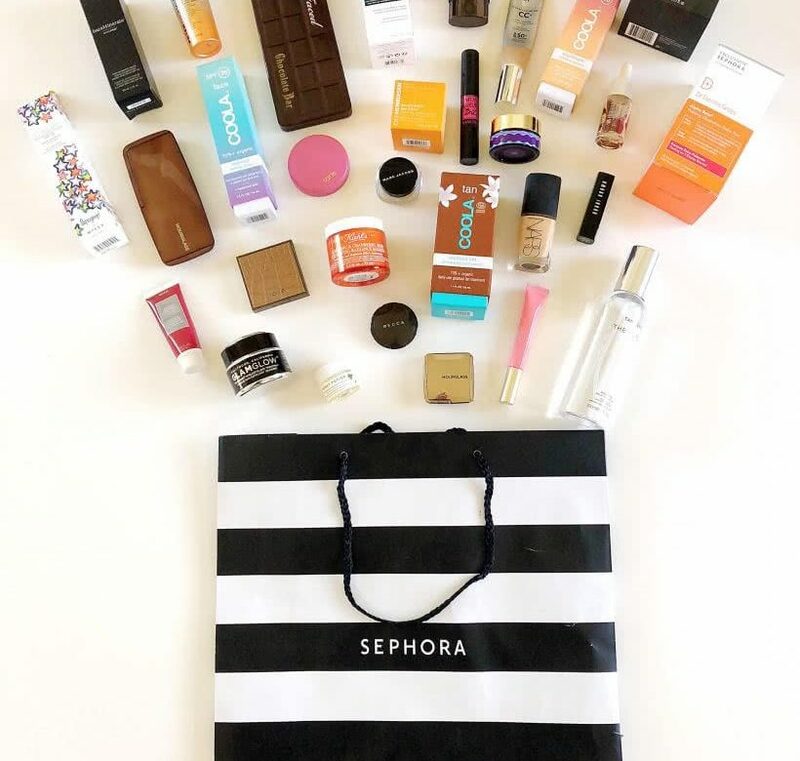 It’s no secret that Sephora is my favorite beauty store, so naturally, I had to write about their Beauty Insider sale that starts this Friday, April 20. Anyone who has VIB status (spends $350 each year) gets 15 percent off with code YAYVIB and anyone with Beauty Insider status (everyone else) gets 10 percent off with code YAYINSIDER! If you aren’t already a Beauty Insider, sign up for free today! There are three tiers: Beauty Insider, VIB, and Rouge. Depending on how much you spend each year, you get gifts, free beauty classes, makeovers, free shipping, and invites to private events! As you’ve probably noticed, I try a LOT of products, so since Sephora only does their big sale two times a year, I always take advantage of it and restock my favorite items as well as purchase some of the things on my wishlist. Today I am going to share with you some of my personal recommendations and later this week I will share my wishlist… so stay tuned! This post could have quickly turned into a novel because there is SO. MUCH. INFORMATION. so I’ll just give a quick rundown of why I love what I love. If you have any questions leave a comment and we can discuss! 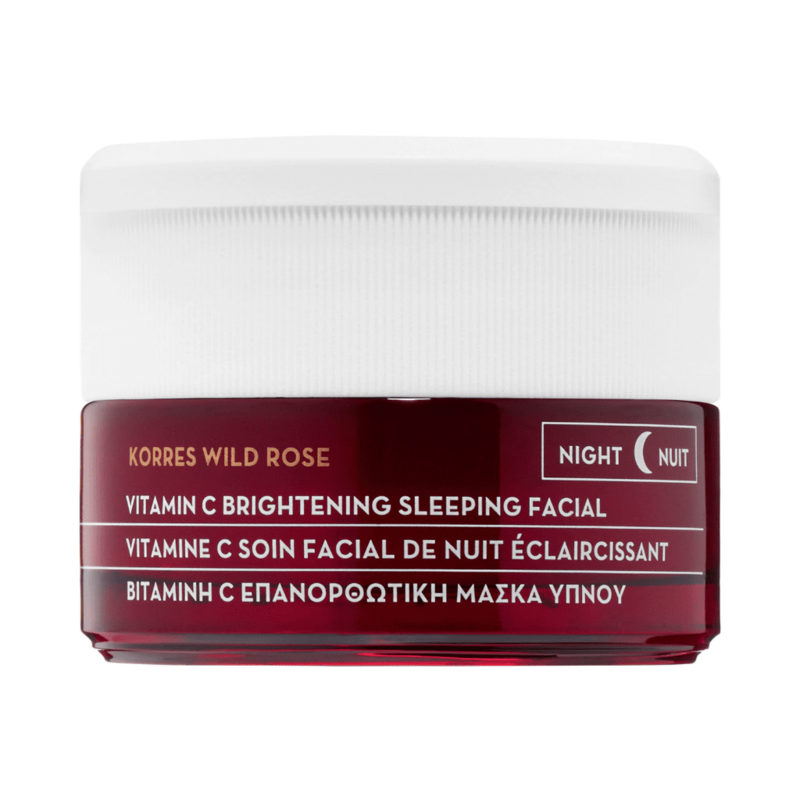 Korres Wild Rose + Vitamin C Advanced Brightening Sleeping Facial- Out of all the products I discovered last year, this is my FAVE. I use it every night. It is a heavy-duty yet lightweight moisturizer. It has vitamin C, hyaluronic acid, and turmeric extract so you wake up glowing and hydrated. *Works with all skin types. 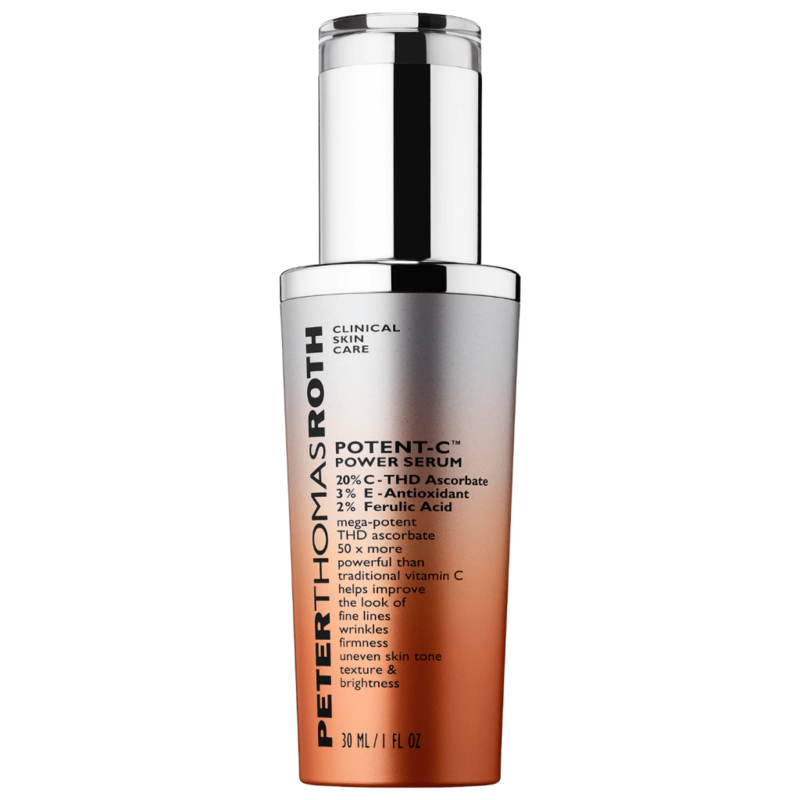 Peter Thomas Roth Potent-C Serum- Everyone needs vitamin C in their skincare regimen and I love this one! This rich moisturizing serum is a must to help improve the look of fine lines, wrinkles, firmness, uneven skin tone, texture, and brightness. *Works with all skin types. 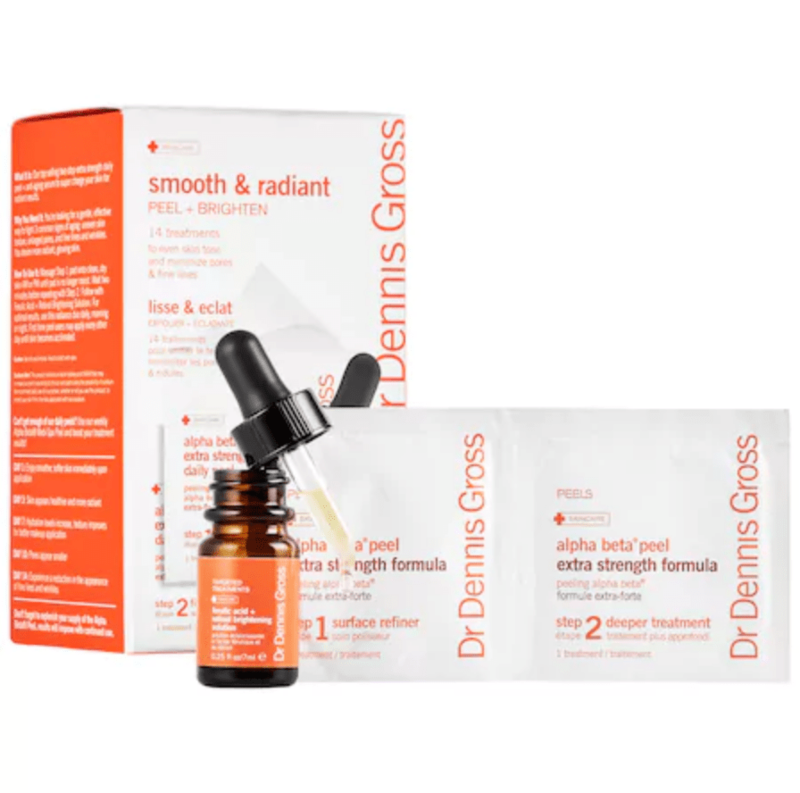 Dr. Dennis Gross Smooth and Radiant Peel & Brighten– I love these peel pads for a quick refresh. If your skin is feeling dull, incorporate this into your routine 2-3 times a week and you’ll get your glow back. It smooths the appearance of fine lines and wrinkles, improves clarity, and evens your skin tone. My girlfriend moved to Chicago and all the pollution wreaked havoc on her skin- she said these fixed her skin completely! *If you have sensitive skin make sure you purchase the sensitive pads. 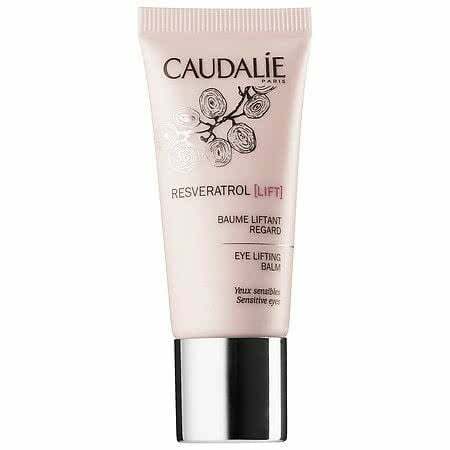 Caudalie Resveratrol Eye Lifting Balm– I am currently using this one and it’s a great staple in my skincare routine. I love how light it is and it has hyaluronic acid so it’s super hydrating! It works well under makeup and helps with under eye circles. *Works with all skin types. 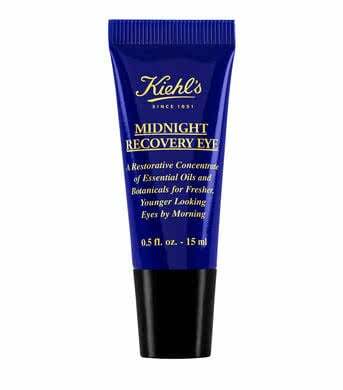 Kiehl’s Midnight Recovery Eye – This is a less expensive favorite of mine. I had a sample of this product and loved it SO much. I know it is in their Midnight line but I used it morning and night. It dries quickly and is very hydrating. 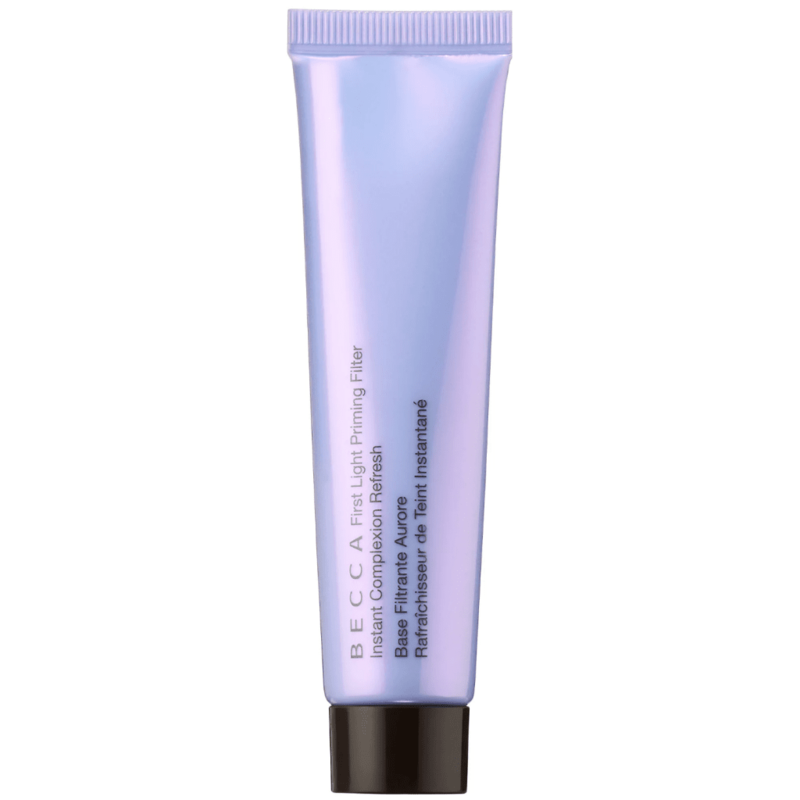 It also works well under makeup and helps with under eye circles and reducing puffiness. *Works with all skin types. 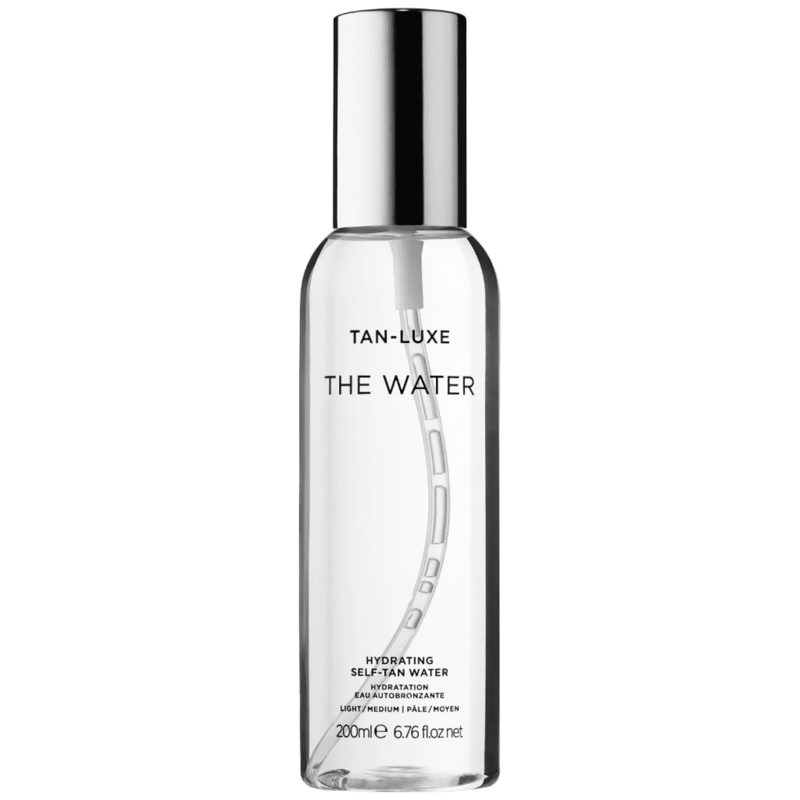 Tan-Luxe- The Water Hydrating Self Tanning Spray- This product really wowed me! It is unscented self-tanner that dries FAST. If you hate the feeling or scent of regular self-tanning products you need to try this! 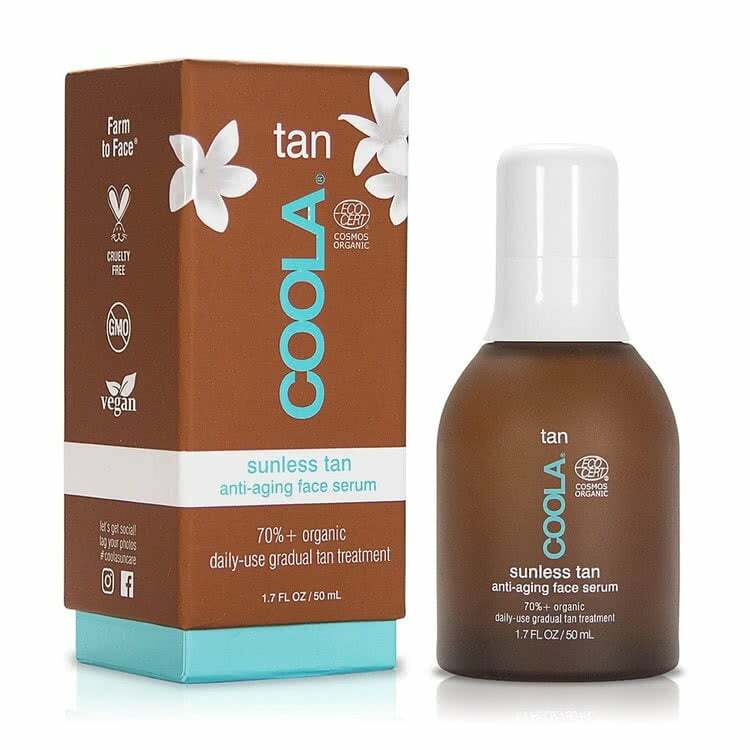 COOLA- Sunless Tan Anti-Aging Face Serum- I received a sample of this product and am so glad I did because I would have normally never spent this much on a self-tanner. Holy Moly it’s amazing. A little goes a long way, it doesn’t smell, and it dries fast. It has argan oil, vitamin C, hyaluronic acid, and plant stem cell cultures so it leaves skin feeling smooth, hydrated, and glowing. *Works with all skin types. 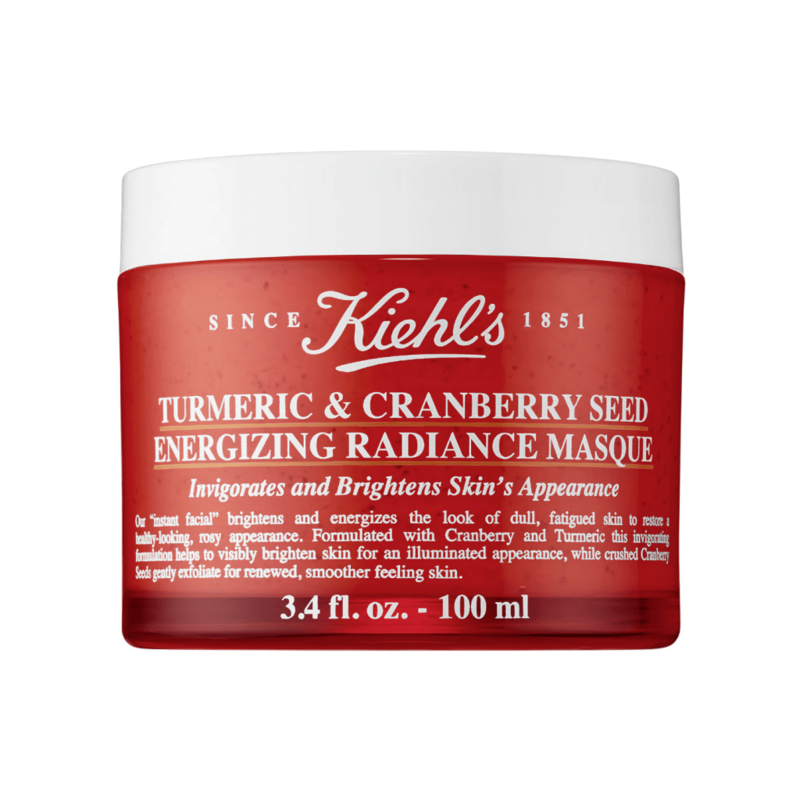 Kiehl’s- Turmeric & Cranberry Seed Energizing Radiance Masque– I LOVE this mask. It exfoliates and seriously makes your skin glow. Cranberry is an antioxidant-packed super berry that is rich in resveratrol and turmeric is very anti-inflammatory. *Not ideal for sensitive skin. 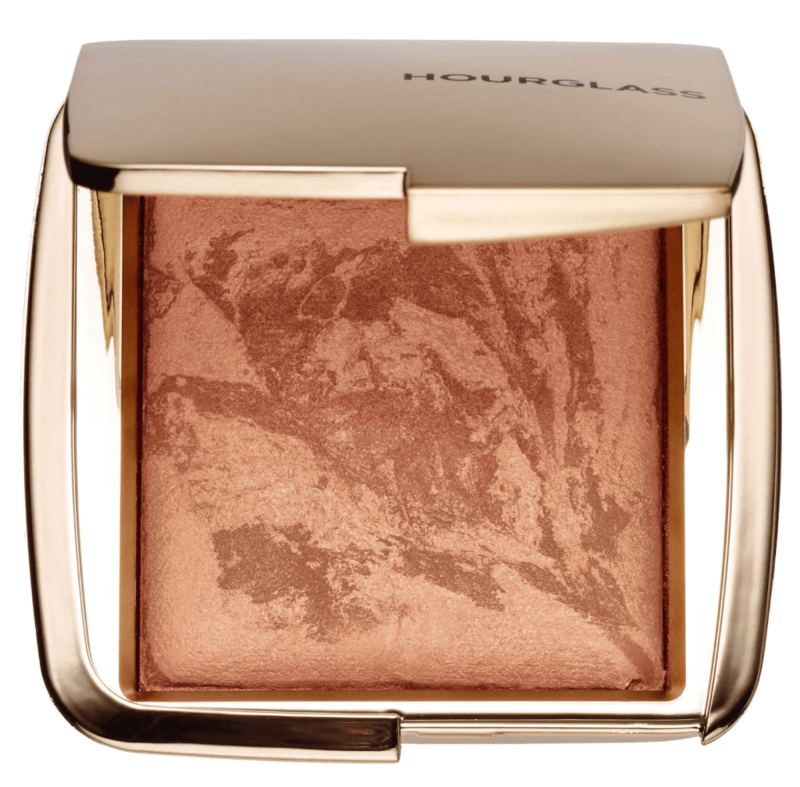 Hourglass Ambient Lighting Bronzer – This is the best bronzer I have ever used. It is so blendable and beautiful. I bought the mini size in January and have barely made a dent in it. 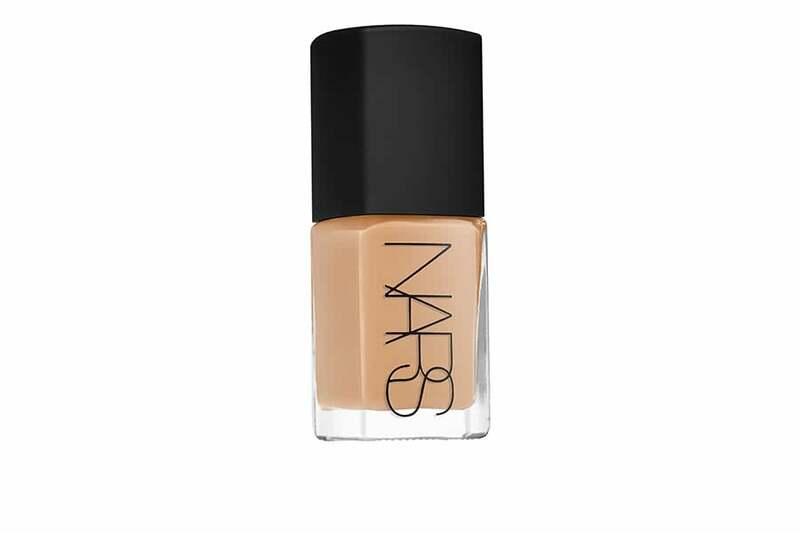 Nars Sheer Glow Foundation – This medium coverage foundation gives you that “no-makeup makeup” look and makes your skin look beautiful. It is long lasting and has been one of my favorites for 10 years. *Works with all skin types- even acne. Lancome Monsieur Big Mascara – I never thought I’d spend over $10 on a mascara but this one is SO worth it. I had a sample of it and had to purchase the full size. It lasts forever, makes your lashes thick and long, and washes off easily. 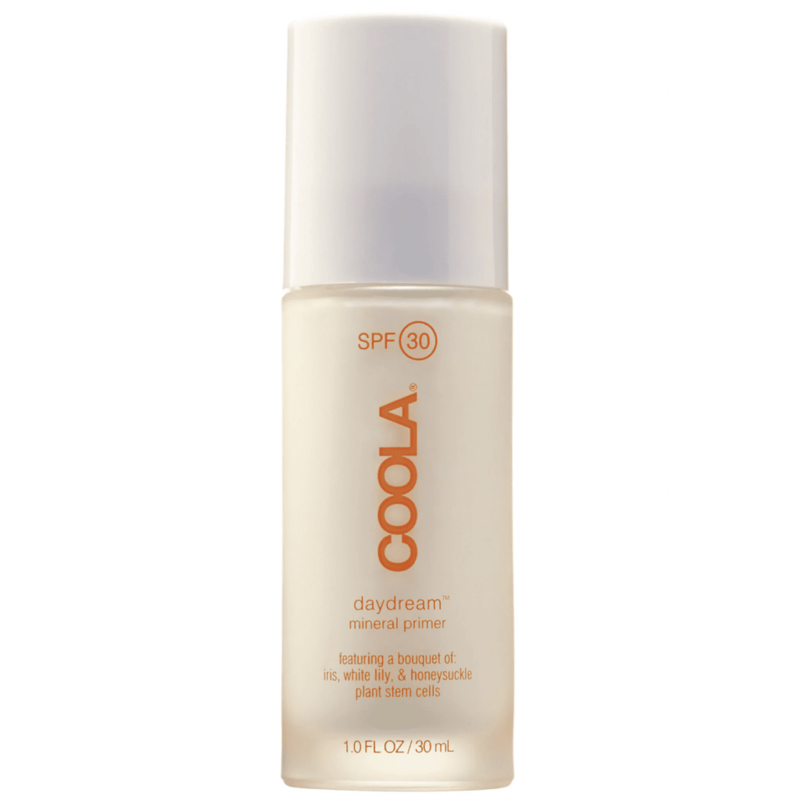 COOLA Daydream Mineral Primer SPF 30-This is my favorite daytime primer. It has SPF 30 with zinc which is the best sunscreen option for any skin type. It has little glitter particles that make your skin beautiful with or without makeup. *Works with all skin types and is great for acne. Becca First Light Primer- I’ve been loving this primer for night makeup. I don’t use SPF in my makeup at night because SPF can have a flashback effect in photos. It brightens and evens out the appearance imperfections by softly scattering translucent, cool violet light. It hydrates and revives skin with mineral-rich spring water, prickly pear flower, and sodium hyaluronate. *Works with all skin types. 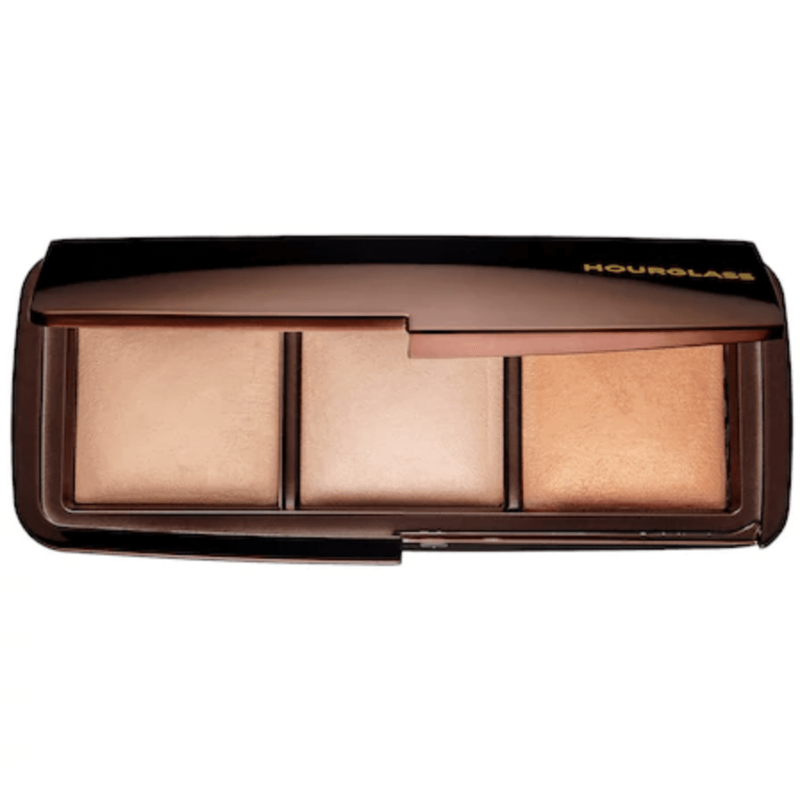 Hourglass- Ambient Lighting Palette– I am obsessed with this as a setting powder. I would have never tried it but I had a makeover at the Hourglass store in Venice and fell in love. If you like glowy makeup this is for you! It doesn’t make you shiny and you don’t have flashback in photos. *Works with all skin types. 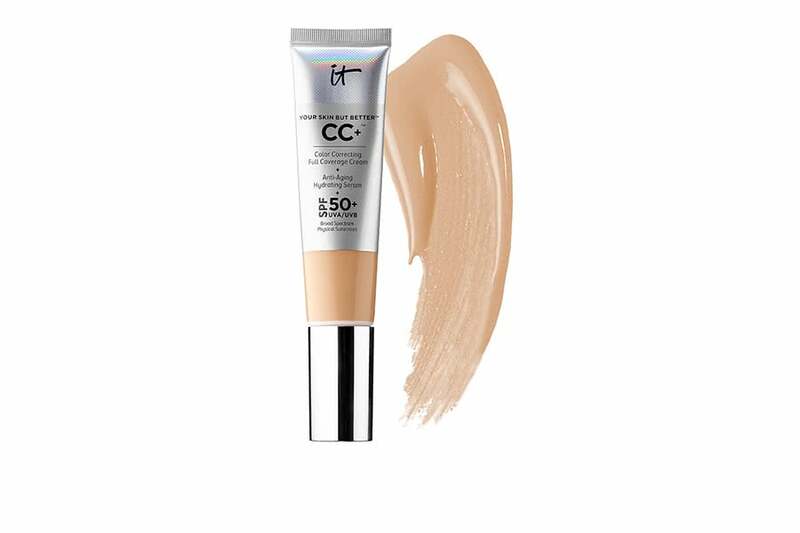 It Cosmetics CC Cream– I love this so much for easy everyday makeup that I wrote a post about it. This is the best coverage, easiest product I have. I’ve linked to a kit because it’s only $1 more than the foundation alone and comes with 4 other products! *Works with all skin types but may be too heavy if you have oily skin. Use a primer and setting powder to make it stay all day. 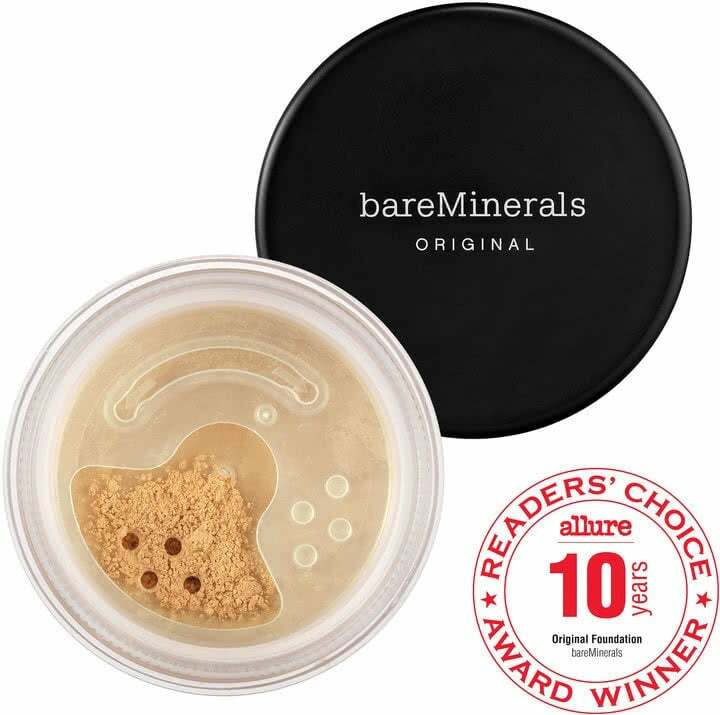 Bare Minerals Original Foundation Broad Spectrum SPF 15- This is the first foundation I ever wore. The fact that it’s still available just proves how amazing it is- oh and its the #1 selling foundation in America. It’s oil-free, has SPF, and melts into your skin so it feels very natural. This is one of those items that everyone needs on their vanity. *Works with all skin types even sensitive or acne prone. 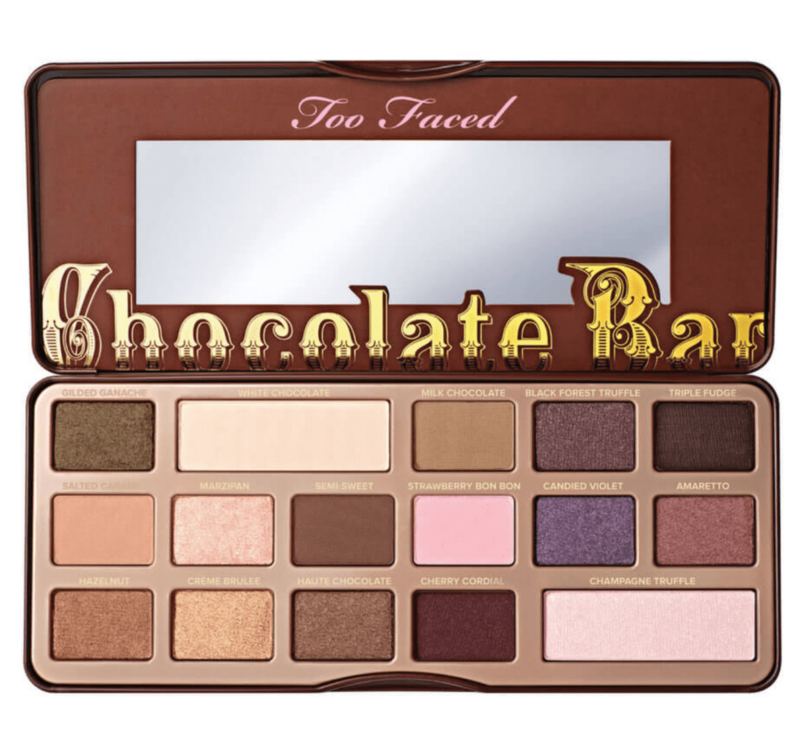 Too Faced- The Chocolate Bar Eyeshadow Palette- I am no makeup pro, so I could easily survive with 3 eyeshadow colors. I never understood the point of a palette until I tried this one. It has every color you could ever need and it packs major pigment. Compared to other palettes I’ve tried (and returned- ahem Urban Decay Naked Palettes) this one has very little powder fall out. 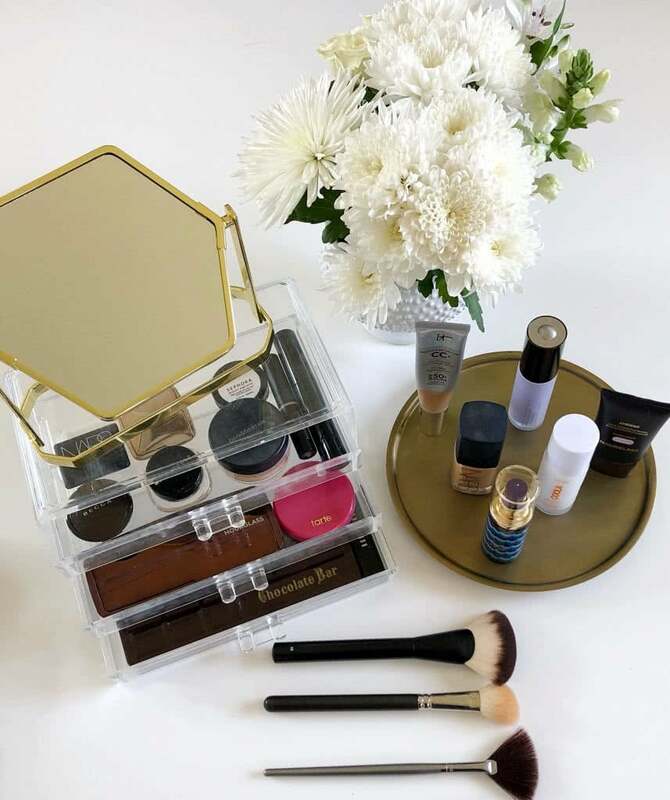 Any level makeup lover can use this and be happy! Laura Mercier- Eye Basics Eyelid Primer- Eyelid Primer is a must for me. I have greasy eyelids with a big crease in the middle and if I didn’t use it my eyeshadow would be gone within one hour. This eyelid primer is one of the best I’ve ever used. It gives you the perfect canvas for any color and your makeup will last all day/ night without creasing. There is really only one hair product from Sephora that I consider a must-have. 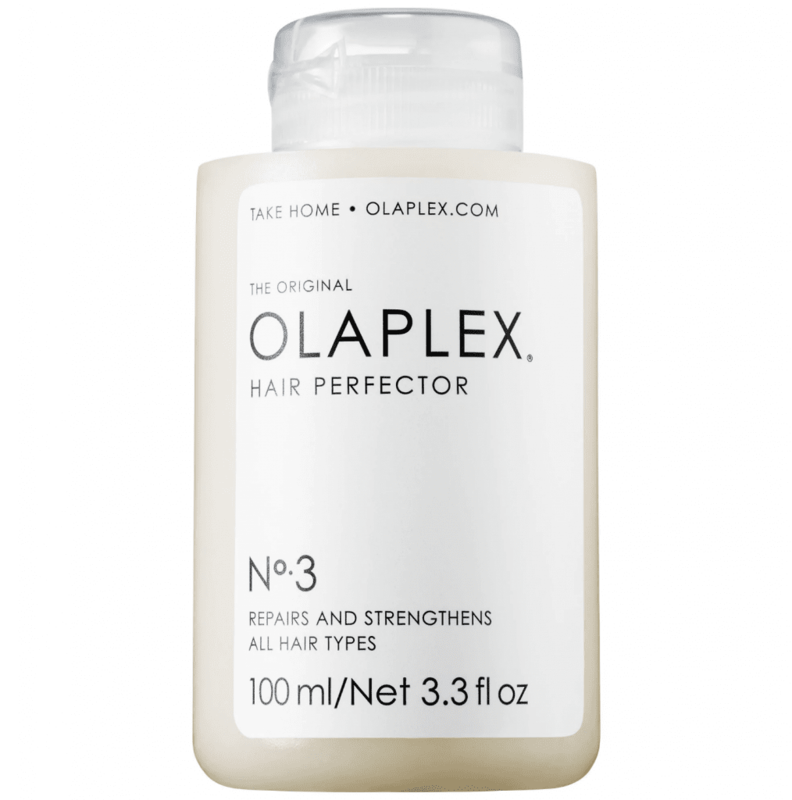 It’s the Olaplex Hair Perfector No. 3. This is a bond rebuilder, not a deep conditioner, meaning it helps rebuild the structure of each strand of hair. My hair feels so much healthier when I use this mask regularly. *This works with all hair types. Ok, so these are all of the items that I absolutely love and 100% recommend you try these for yourself! I strongly suggest getting your shopping cart ready so you can just purchase first thing Friday and don’t risk anything selling out. I will be posting all of my wishlist items later this week and would love to know if you have any suggestions! What are your faves? Leave them in the comments below! Admiring the commitment you put into your site and detailed information you provide. It’s nice to come across a blog every once in a while that isn’t the same out of date rehashed material. Excellent read! I’ve bookmarked your site and I’m adding your RSS feeds to my Google account. 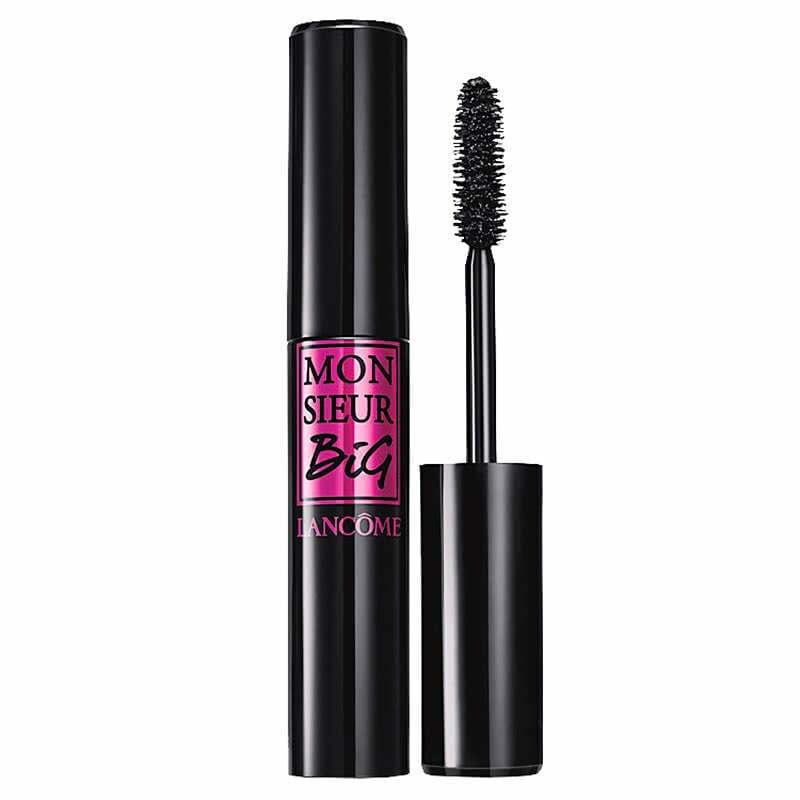 I’m absolutely obsessed with the Lancome Monsieur Big Mascara… all of the Lancome mascaras are pricey but the best on the market! This is my favorite blog post. 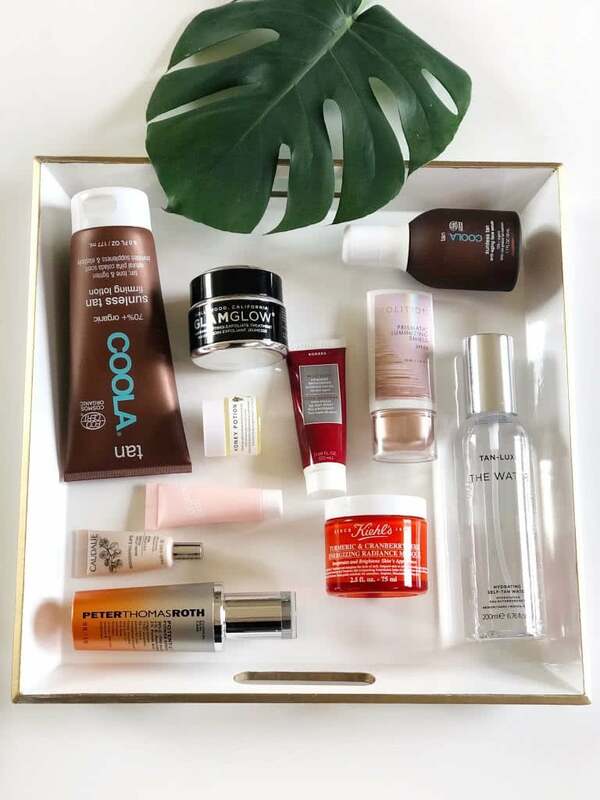 I love seeing everyone’s must haves and if people like most of certain brands makes me feel like they’re really good and I don’t hesitate to try them. Okay wait I want this all!